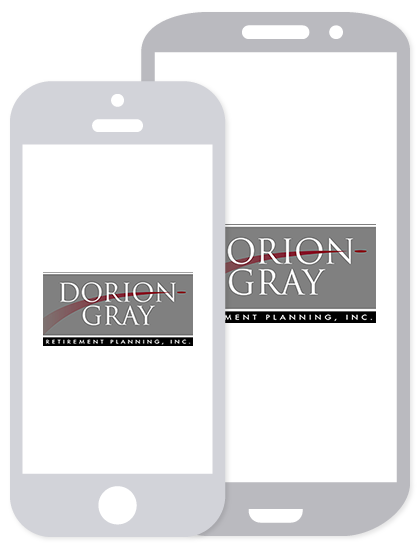 Dorion-Gray Capital Management® Weekly Commentary January 11, 2016 | Dorion-Gray Retirement Planning, Inc.
Wall Street had a rough start for 2016. In spite of December’s positive jobs report, the markets closed the worst ever five-day start to a year, thanks to continued concern over the global economy and sliding oil prices. For the week, the Dow fell 6.13 percent to close at 16,346.45. The S&P lost 5.91 percent to finish at 1,922.03, and the NASDAQ dropped 7.26 percent to end the week at 4,643.63. The total return for the S&P 500 was a gain of 1.4 percent (total return) in 2015. If you missed the three best percentage gain days last year, the 1.4 percent gain falls to a 7.1 percent loss (source: BTN Research). The S&P 500 stock index has gained an average of 9.7 percent per year (total return) over the last 50 years (i.e., the years 1966-2015). The stock index has been positive for the last seven years (i.e., 2009-15) and 12 of the last 13 calendar years. The S&P 500 has been up during 39 of the last 50 years, (i.e., 78 percent of the time) (source: BTN Research). An average working couple in America who turned 65 years old in 2015 is projected to receive $427,000 in Medicare benefits over their lifetime, more than three times the $141,000 they paid in Medicare taxes during their working years (source: Urban Institute, BTN Research). Thanks to continued concern over China’s economic challenges, a slowing global economy and the sustained slide in oil prices, Wall Street got off to a rocky start for 2016. While volatility is always unsettling, it’s important to remember markets move in cycles; pullbacks and corrections are unavoidable. In fact, risks and returns are linked together; you usually have to take some risk to make money. Particularly in a low-interest-rate environment, overly safe investments – such as bonds, CDs or bank accounts – won’t provide much growth. So you may need to balance potential market loss against the danger of flat savings not keeping up with inflation or not lasting through 20 to 30 years of retirement. The good news is history has repeatedly shown traditional asset classes, such as stocks, bonds and bills, have all grown in the long run. And diversifying your portfolio so assets have little correlation to each other may reduce the effects of volatility. 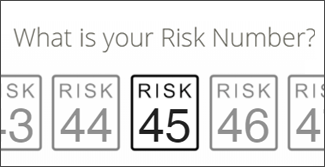 * Of course, your time horizon can impact your risk tolerance. If you are nearing retirement, or are already there, you probably want to have a lower ratio of equities in your portfolio and a greater percentage in other stable investments. That’s not to say you shouldn’t reevaluate your portfolio from time to time and consider rebalancing. If it appears a sector’s odds of future success are low, it may be wise to look for an opportune time to sell. On the other hand, a downturn can be a good time to purchase blue chip stocks at a bargain rate. There is no magic strategy that always works in every environment. There will be times your account balance drops in value. Consulting your financial plan and talking to us when you have concerns can give your logic the boost it needs to keep emotions from running roughshod over your financial goals. If you have questions about the recent market volatility or would like to review your existing financial plan, please call our office.